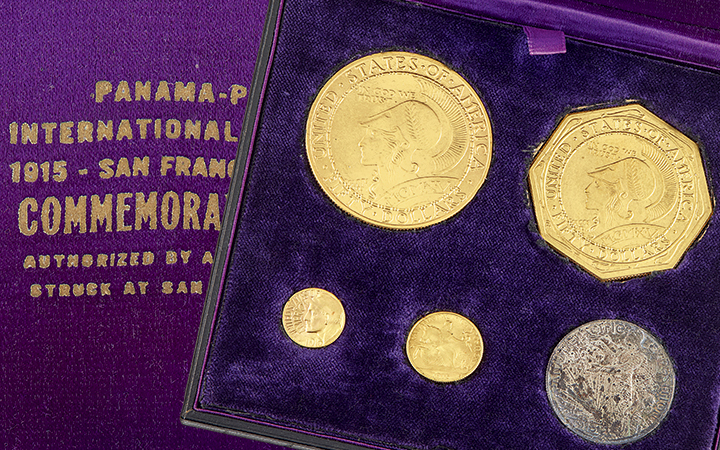 Specialist Norman Scrivener profiles a rare 1915 Panama-Pacific complete set of five coins to be auctioned on April 30. 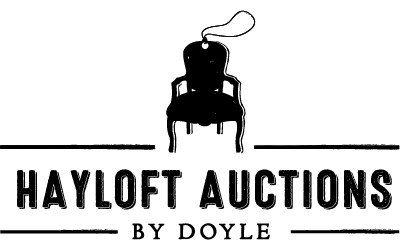 Join us this Spring as Doyle's Director of Contemporary Art Angelo Madrigale hosts one-on-one conversations with New York artists Judy Rifkin, Kumasi J. Barnett and Erik Hanson. 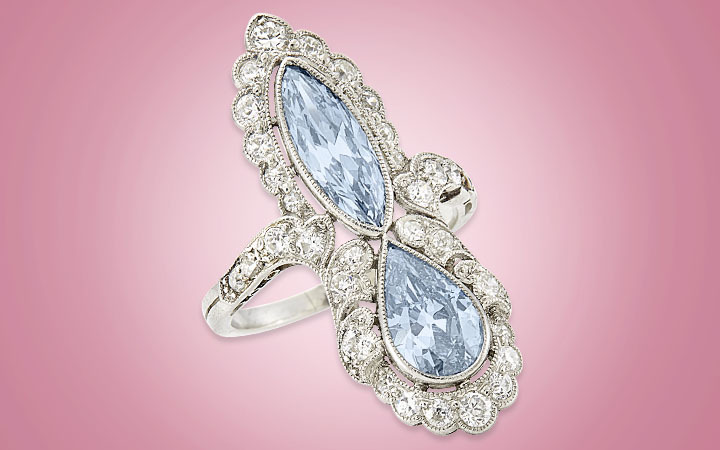 Specialist Martha Garcia profiles an Edwardian ring set with Fancy Intense and Fancy Vivid Blue Diamonds that highlights the April 18 auction of Important Jewelry. 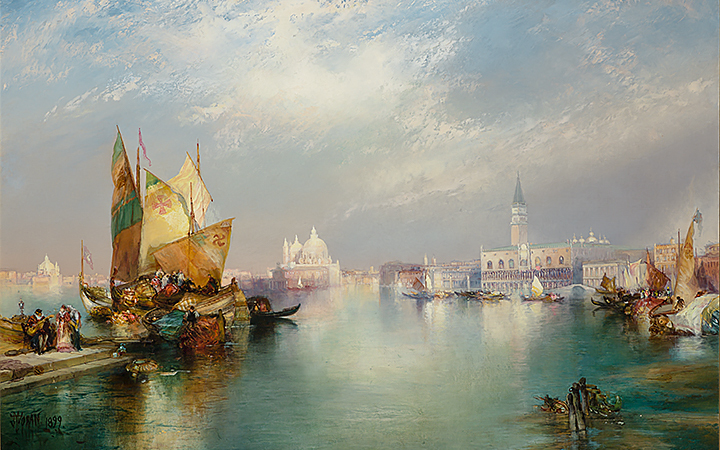 Specialist Bill Fiddler profiles a stunning 1899 view of Venice by Thomas Moran (1837-1926) that highlights the March 27 sale of American paintings.